“Industry 4.0” is everywhere. The buzzword, omnipresent in policy, industry, design and academia worlds just to name a few, refers to the “fourth industrial revolution”: the radical digital transformation in and of production systems. Whilst we invite you to check out this and this for more information, it’s worth reminding ourselves how this shift does not only point at a change impacting manufacturing but to a wider change of industry as we know it. It is an end-to-end industrial transformation and as such, it impacts on society on multiple levels. 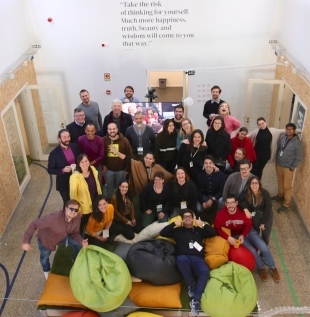 The “Universities of the Future” Erasmus+ project is particularly interested in the consequences of this digital shift on the occupation of existing workforce and on the necessities for the new workforce to be trained effectively. The U.O.F. consortium is comprised of 13 academia and industry partners from 4 countries (Finland, Poland, Portugal and Spain). The U.O.F. community of practice will dedicate considerable efforts throughout the 2018-2020 triennium to addressing existing gaps and enabling the architecture for young and older professionals to effectively navigate the future job market. The project will develop a common body of knowledge on industry 4.0 readiness/maturation of regions/business and related impact on skills shifting, up/re-skilling and collaboration between sectors. It will develop innovative lessons for Higher Education students on Industry 4.0 core topics whilst also dedicating strong attention to the continuous training and re/upskilling of current employees that are interested in such competences. Further, the three years project will develop guiding and supporting resources targeted to Higher Education institutions, business and government decision-making bodies and to educators/trainers. In this context, Platoniq is excited to develop a set of tools and approaches to make co-design practices and mindset deeply rooted into the new types of learnings for Industry 4.0 and into the creation of products, services and industry. 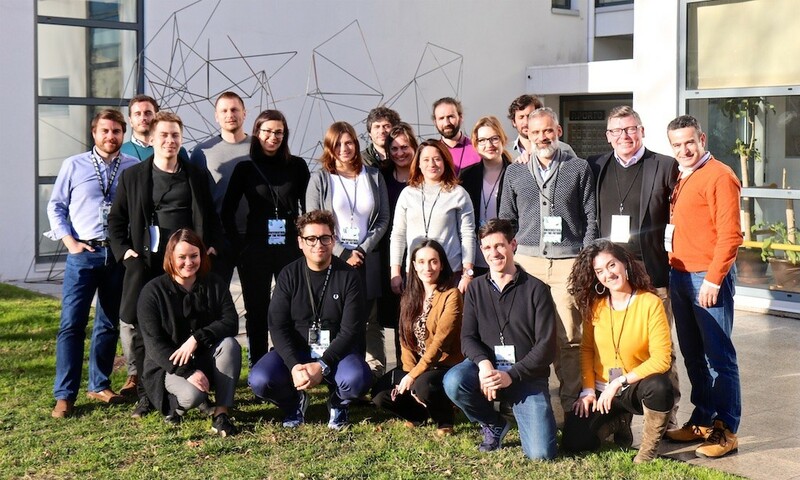 Our biggest involvement in the three years collaborative project will be to develop and host a Train the Trainers course called “Tools and Methods for Co-creation events”, in Barcelona - September 2018. Platoniq team is looking forward to implementing a co-creation curriculum that will inform the future of teaching, learning and industry development in the years to come and to share knowledge and involve partners from Finland, Poland and Portugal, testing and advancing new models of collaboration. We are enthusiastic for this chance to train a cohort of academic partners and industry professionals and coach them into embedding co-creation into the core of as many as 33 events taking place between 2019 and 2020! 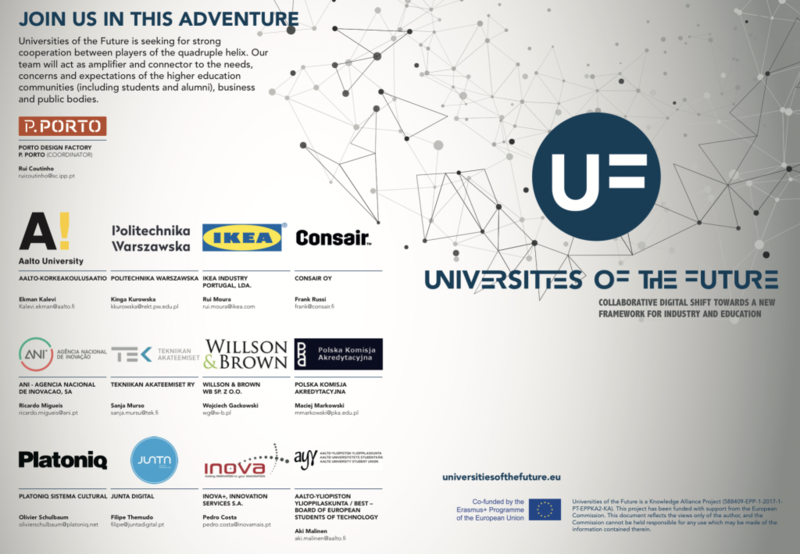 The Universities of the Future project will address the existing (and potentially growing) gap between industries and higher education offer by developing new, innovative and multidisciplinary approaches to teaching and learning for up-skilling and re-skilling of current workers, stimulating entrepreneurial and digital skills of higher education teaching staff and company staff, boosting curricula adjustment and change and facilitating the exchange, flow and co-creation of knowledge.